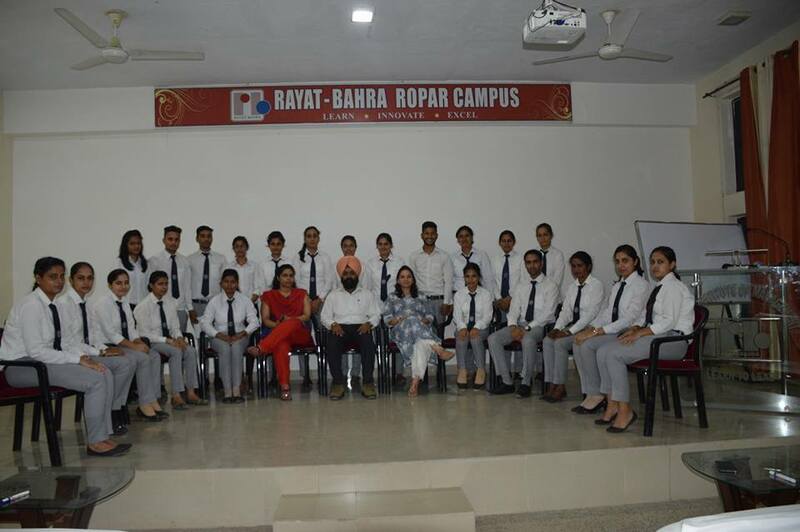 “A Student without training is like a building without foundation” Rayat Institute of management plays vital role in imparting good education & training to upcoming Managers . RIM in collaboration with Bulls eye conducted twelve days extensive training from experts to enhance personality & development of management students . These training plays a great role in shaping professional career ahead . Students took this session passionately and not as a workload, and improved interpersonal skills .The session which Group discussion on current topics , Mock Personal Interviews , aptitude & English classes , General Knowledge sessions . Seventy students participated in session enthusiastically.